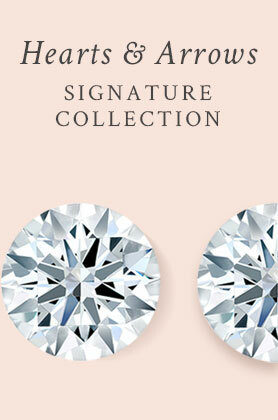 Black diamond necklaces flaunt a sophisticated and bold sense of style. 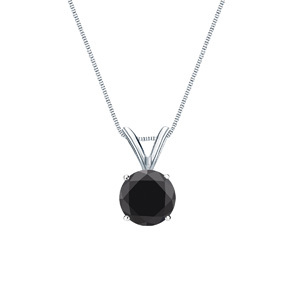 Our selection of black diamond pendants offer multiple fancy shapes complimented by your choice of metal tone. 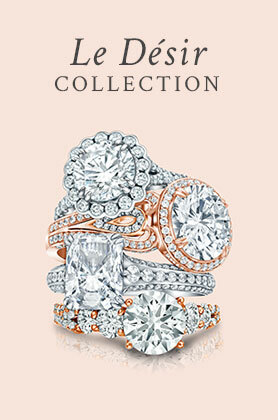 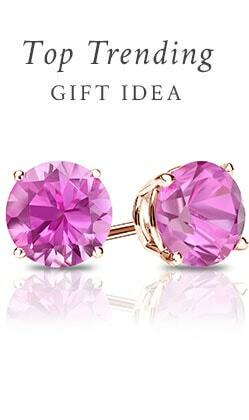 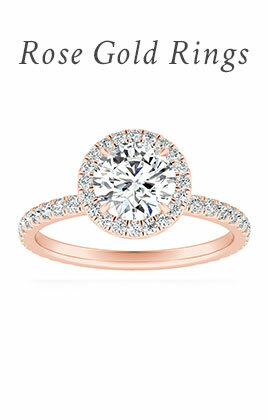 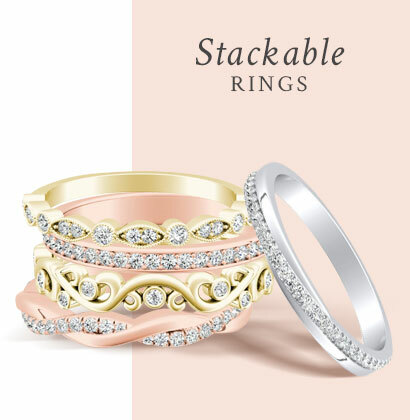 When paired with rose gold it creates a modern trend. 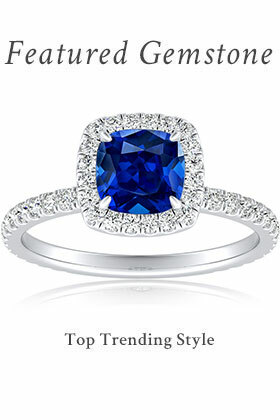 These mysterious stones are dark yet naturally beautiful.